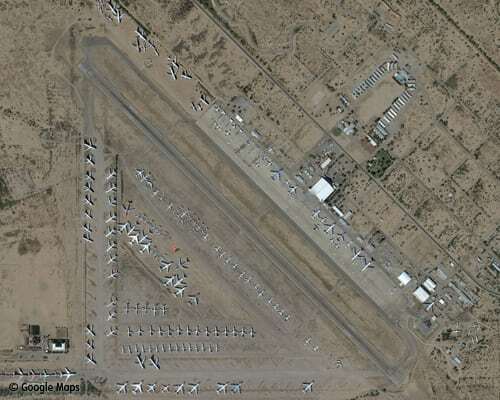 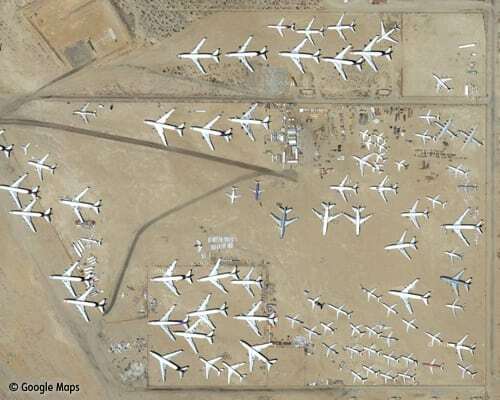 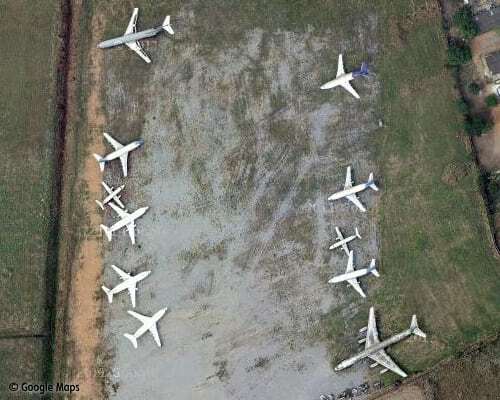 As today is Halloween, we thought it’d be in the spirit of things to look at some aircraft “graveyards.” Each of the images below are taken from Google Maps. 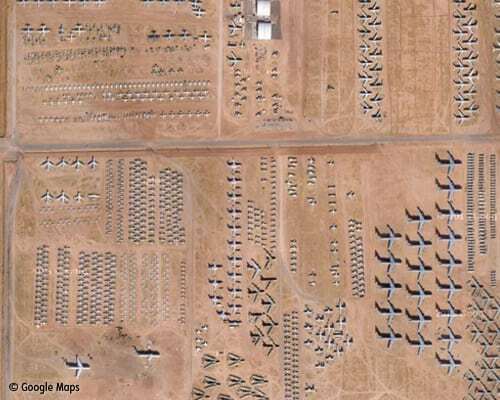 Click on them to open Google, then pan and zoom in on the map to get a full appreciation of how large these graveyards really are. 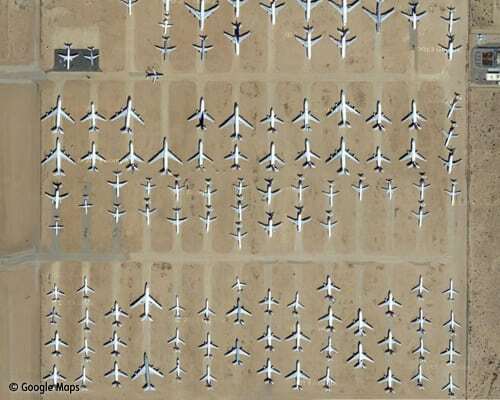 Try not to be scared! 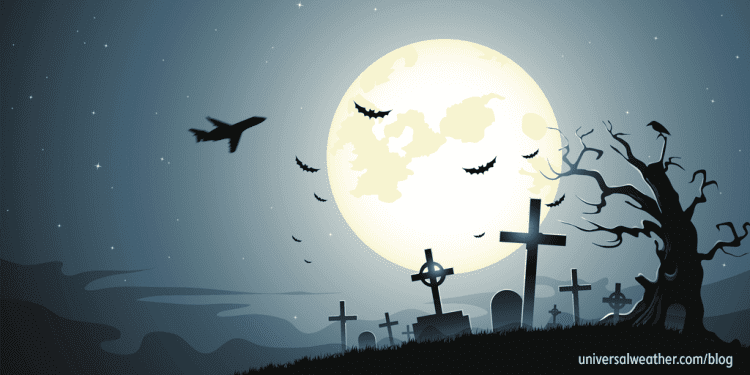 Got a question for Universal about this article? 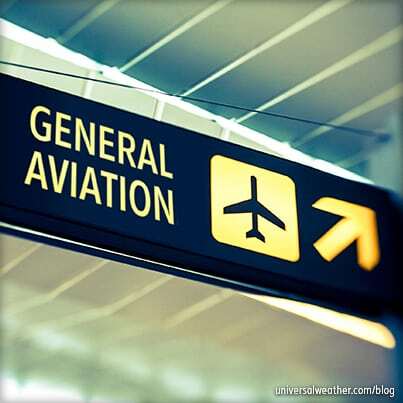 This is a group account for the people busily trying to make this blog the best it can be for you and the rest of the business-aviation community. 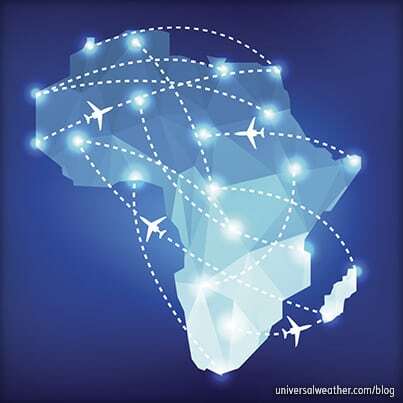 If you have questions or comments about this blog, you can reach us at operationalinsight@univ-wea.com.